The issuing of mortgage loans has been decreasing. According to a statement by the Central Bank of Mongolia, banks issued a total of MNT 203.2 billion in mortgage loans to 2724 new borrowers in the first nine months of 2018. 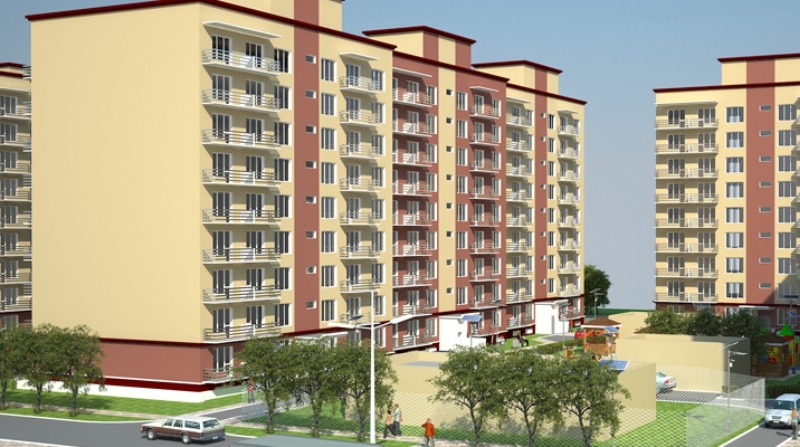 A total of MNT 115 billion for financing of mortgage loans in the 2019 State Budget will be available for a narrow group of 1150 borrowers. When the Democratic Party was in power, over 90,000 people received mortgage loans in 2013-2014 under the Price Stabilising Programme implemented by the Bank of Mongolia. Currently, a total of 270 thousand households live in Ulaanbaatar’s ger districts; 60 percent of them can afford participate in the mortgage programme: at the same time there are 34 thousand apartments which are standing empty and cannot be sold.